Cardi B to lead girl power charge at Grammy Awards - SABC News - Breaking news, special reports, world, business, sport coverage of all South African current events. Africa's news leader. 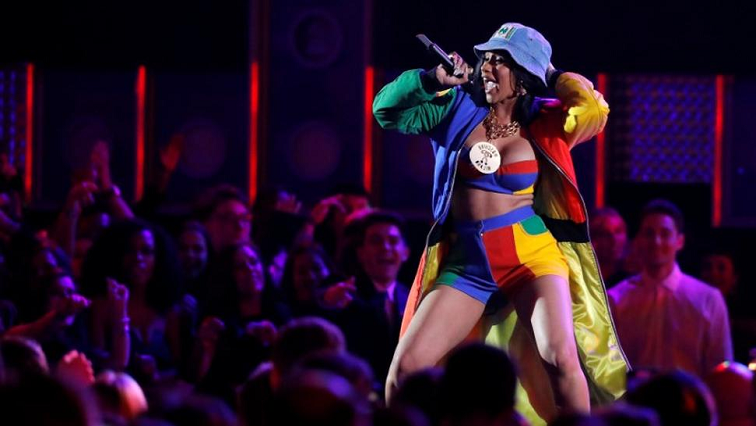 Cardi B leads the charge on music's biggest night with a live performance and five Grammy nominations, including for album and record of the year. Lamar leads with eight nods, many of them for writing most of the “Black Panther” movie soundtrack album, which is up for album of the year. Drake, the most commercially successful artist of 2018, follows with seven nominations, including for his album “Scorpion” and single “God’s Plan.” It is not yet known whether either of the rappers will perform on Sunday. The Grammy Awards take place in Los Angeles on Feb. 10 and will be broadcast live on CBS television. This entry was posted on 05 Feb 2019,04:20PM at 4:20 PM and is filed under Lifestyle. You can follow any responses to this entry through the RSS 2.0 feed. Both comments and pings are currently closed.